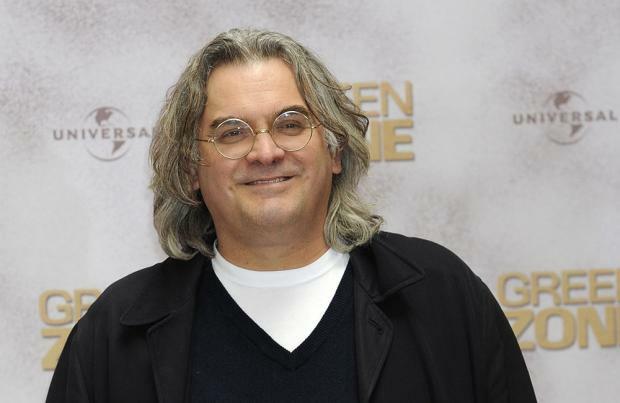 Paul Greengrass thinks streaming services can help to bridge the gap between mainstream cinema and art-house movies. The 63-year-old director's new film '22 July' - which is based on the aftermath of the 2011 terrorist attack by Anders Breivik - is to be screened on Netflix, and Paul has revealed where he sees streaming services fitting in the broader context of the film business. He explained: "Part of the reason for going there is they're expanding the boundaries of theatrical release. I think they are making it essentially analogous to a strong committed art-house release, which is what you would expect theatrically for a film like this. This is never going to be a multiplex film, is it? "But what was fantastic from my point of view was they essentially said, 'That's where we want to be, we want to be able to do what an art-house release for this film could do' but also link that to the platform with 130 million subscribers, most of them young people. "That was perfect for this film because I do think that it will get a very large online audience of young people - these are the people I want to see this film. " Paul said streaming services are ideal for attracting a younger audience to a non-mainstream movie. He told Deadline: "They are simply not going to go to an art-house cinema. They'll come out to a multiplex movie, 'Black Panther' or 'Avengers' or whatever, but they're not going to come out if it's presented in a way that appeals to people like you and I. "But I wanted to do it because any filmmaker wants to be where the future is. "Cinema is going to be experienced by its audiences in many ways simultaneously. But I don't think that threatens the art of cinema. I think it's just part of its inevitable change."